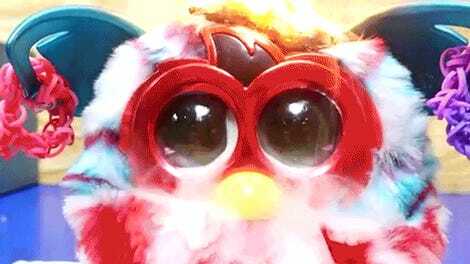 As if the fear of a looming nuclear war wasn’t enough, Sam Battle, the hacker-musician behind the YouTube channel Look Mum No Computer, hacked together 44 Furby toys to build the world’s first (and hopefully last) singing Furby organ, introducing a whole new element to your nightmares. 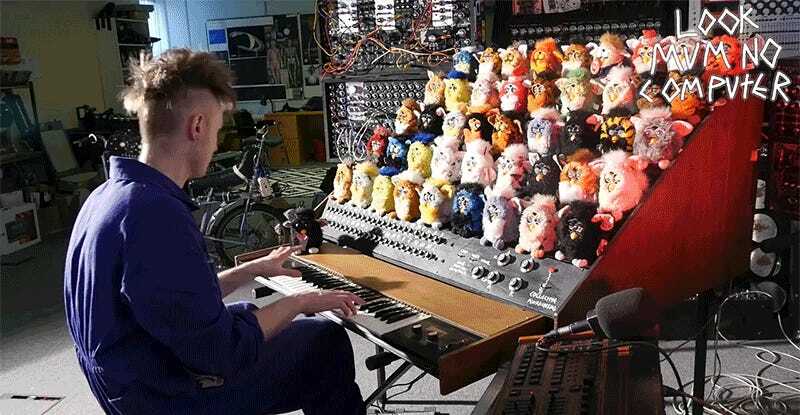 On a technical level, Battle’s Furby Organ is certainly an impressive build, requiring lots of custom software and rewiring so that each toy would respond to commands from a keyboard, and produce specific notes and vowels on-demand. 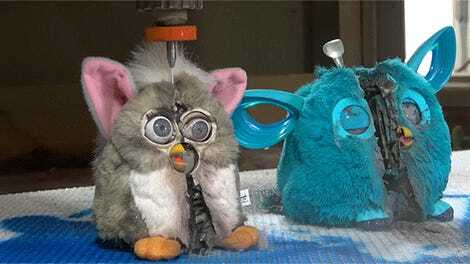 But on a horror level, the Furby Organ may never be topped. Listening to the high-pitch squeal produced by 44 of these interactive toys at the same time hits a nerve I didn’t know I had—although I admit it still doesn’t sound as awful as some saxophones. 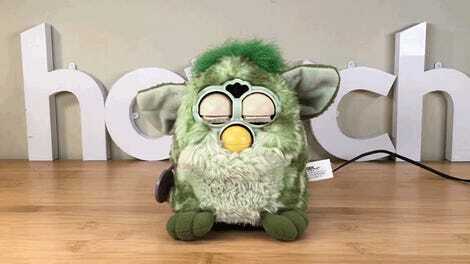 How is Furby still around?